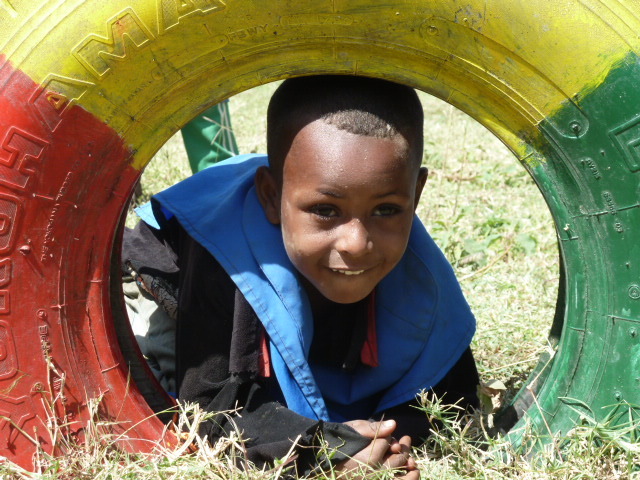 You can change a child’s life for just €22 per month – that’s only 75 cents a day! Become a sponsor with ChildFund Ireland today and your €22 a month will help to set a child, their family and the entire community on the path towards self-sufficiency. Watch the video below and learn more about how ChildFund’s sponsorship programme can support children, their families and their communities! Please sponsor a child now and give the gift of a bright future.